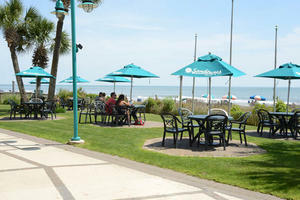 Enjoy time by the dreamy sea when you book your next Atlantic Ocean vacation getaway in beautiful Myrtle Beach. 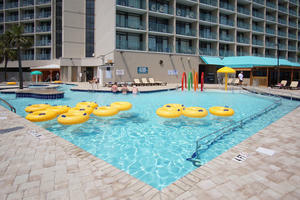 Rising tall to the pale blue skies in South Carolina you will find Sand Dunes Resort. This outstanding luxurious resort offers you the best vacation in the area. 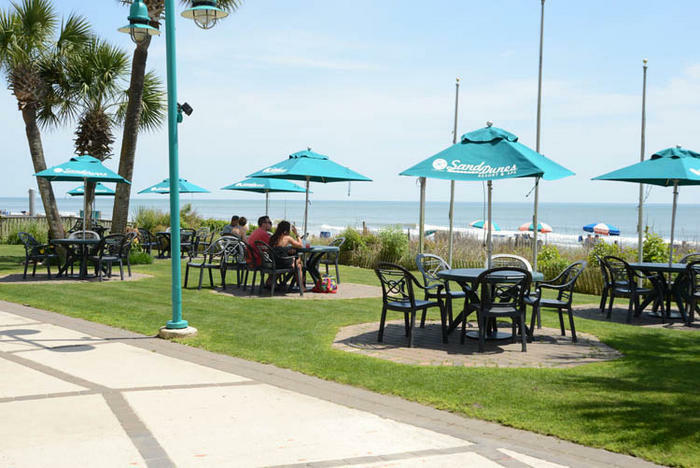 Enjoy the beachy atmosphere daily where 60 miles of white sand beaches extend forever offering you daily walks, water sports, swimming, picnics and the most phenomenal views ever. This unique coastal gem boasts an enormous health club, mammoth water park, numerous swimming pools and on-site restaurants that have delicious menus to choose from daily. 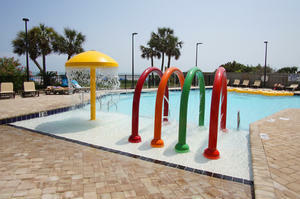 The kids will never say they are bored when staying at Sand Dunes Resort. 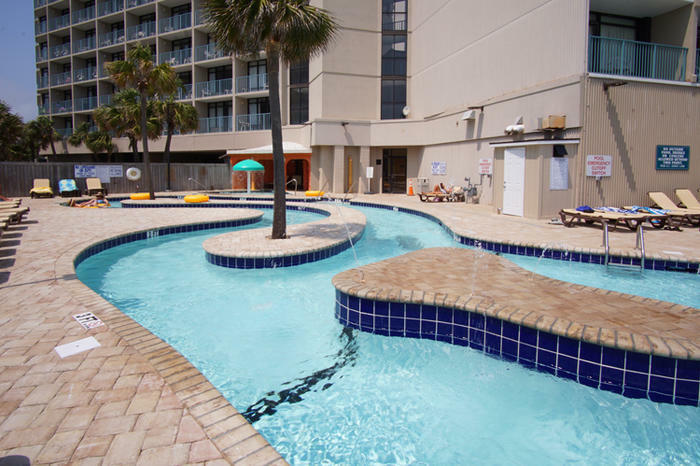 This coastal gem resort offers you the time of your life. 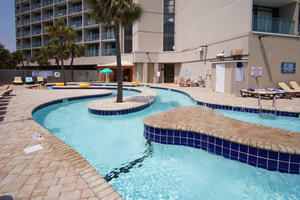 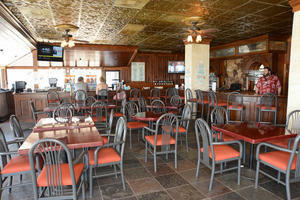 Make romantic Atlantic Ocean memories daily at this resort where the sea kisses the white Myrtle Beach seashores. Here is where vacationers will finally find relaxation. Tote along your favorite romance novel and a blanket to lounge on all day at the beach as the kids sculpt large sandcastles, search for seashell treasures and splash in the ocean waves. 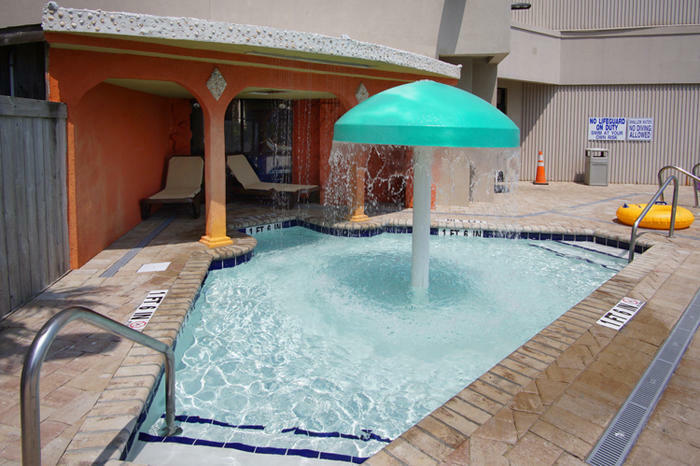 The salty sea offers you a free spa day and memories to last forever. 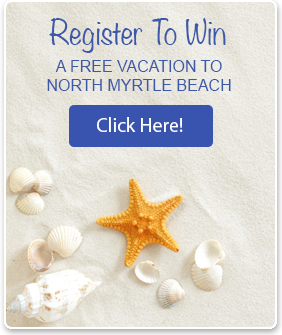 Book your stay today at the notable Sand Dunes Resort and come experience everything Myrtle Beach has to offer their guests. 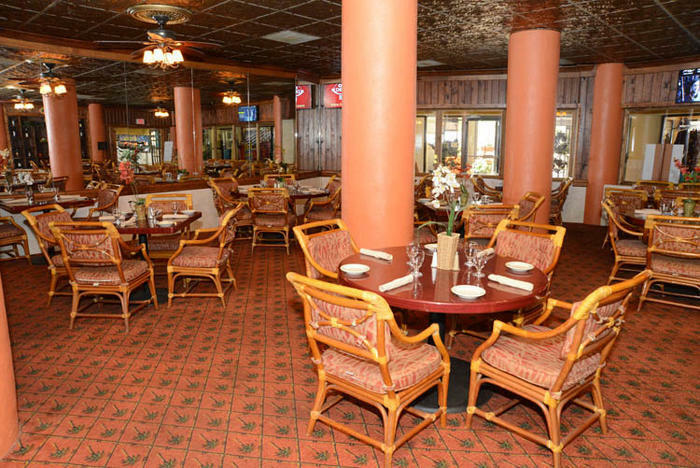 Here you will find tantalizing fresh seafood restaurants, amazing water parks, fascinating museums, gorgeous art galleries, exceptional dinner cruises, fun boat and Jet Ski rentals, brilliant theaters, Myrtle Beach Boardwalk, the SkyWheel, Family Kingdom Amusement Park, Ripley’s Aquarium, Hollywood Wax Museum, Barefoot Landing, Calvin Gilmore Theater, Alligator Adventure and so much more. 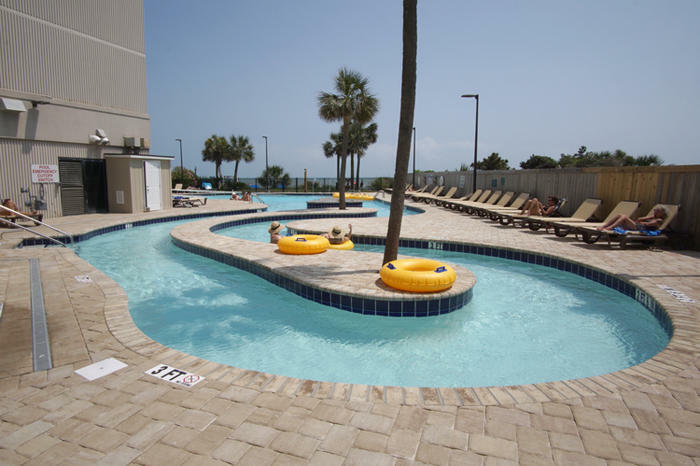 Discover the beauty of Myrtle Beach, South Carolina daily when you choose Sand Dunes Resort as your destination on the map where the Atlantic Ocean offers you perfect peace and serenity.